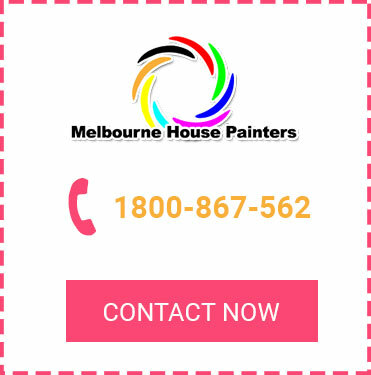 At Melbourne House Painters, our house painters in Toorak can vastly improve the appearance of your home by simply adding a coat of paint. 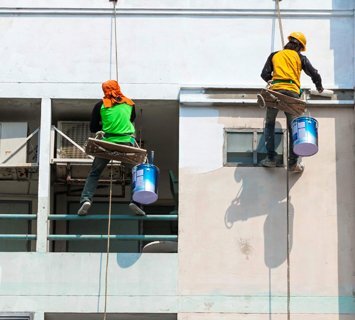 Highly recommended, our professionals strive to offer the best possible interior and exterior painting that meets your needs and exceeds your expectations. 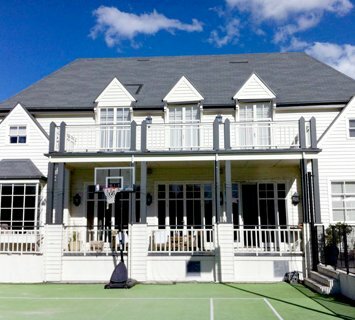 Why Choose Us for Painting in Toorak? Our expert painters in Toorak are among the very best available. We understand that no two clients are the same, which is why we provide a tailored service that takes your unique requirements into account. 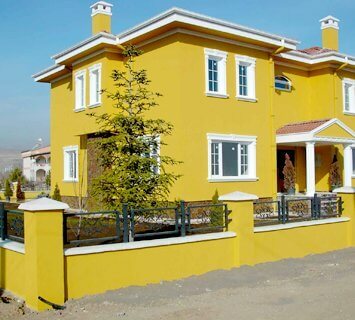 We keep your preferences in mind and offer house painting in Toorak of the highest standard. Painting interiors and exteriors is not the only job we can undertake. We can also help you with window repairs in Melbourne, cracked plaster repairs, colour consultations, and removal of mildew, mould and wood rot. Plus we can provide our services right across Melbourne, so whether you need interior home painters in Mornington, exterior painting in Balwyn or whole house painting in Hawthorn, we have you covered. What are you waiting for? Give our painters in Toorak a call today on 1800 867 562 or send an email to [email protected]. Our team will get back to you shortly.